Our popular swim school in Edinburgh offers lessons with Swim England-qualified instructors in both 1-2-1 and small group formats. Our popular 'Swim England Learn to Swim' programme at Nuffield Health in Edinburgh is run by Swim England-qualified instructors. 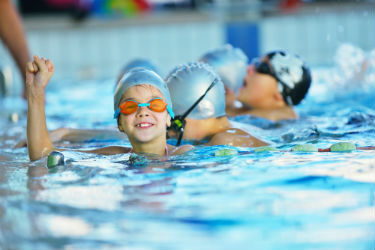 Whether you're an adult wanting to improve your technique, or your child wants to learn to swim, we can offer lessons for all abilities that can be tailored to your needs. It's never too late to learn how to swim! Simply let us know when you would like to book a lesson and we will find a suitable time for you. 1 x 30 minute lesson (1-2-1): Cost - £22, with a minimum booking of 4 lessons. We offer a variety of tuition options for your child, whatever their age or ability. We also run intensive courses during the school holidays. Please contact us for more information about these. 1-2-1 lesson: Cost £22, with minimum booking of 4 lessons. Parents are welcome to relax in our cafe while your child is swimming. 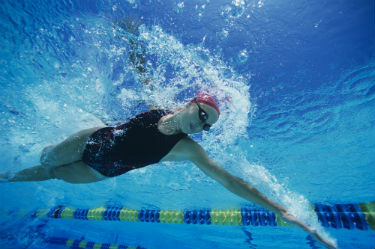 Swimming events aren't just for elite athletes. 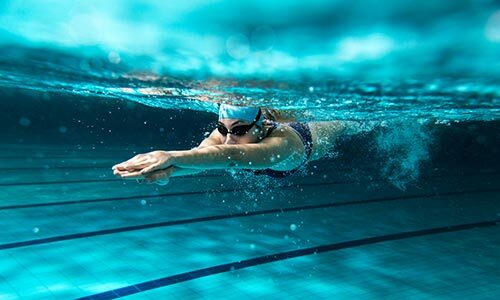 With this advice from Personal Trainer Lloyd Anthony you will be prepared to take on a swimming challenge of up to 1 mile. Some children are quite content to make their own fun in the swimming pool, but others might need some encouragement or risk getting bored. 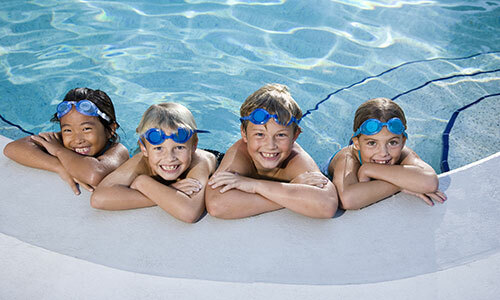 So here’s ten ways you can make swimming more interesting for your kids.